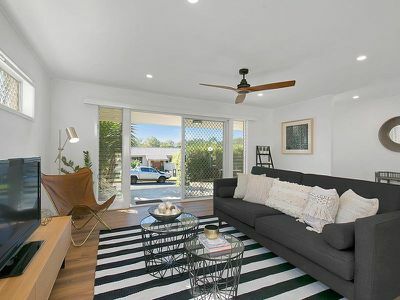 Be sure to inspect this weekend or we can take you through by personal inspection - MOTIVATED SELLER WANTS IT DONE AND DUSTED! 11 Porchester Street offers the astute buyer an elevated lowset family home positioned just metres from acres of parkland and bike paths. 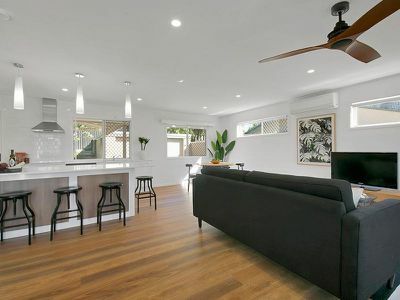 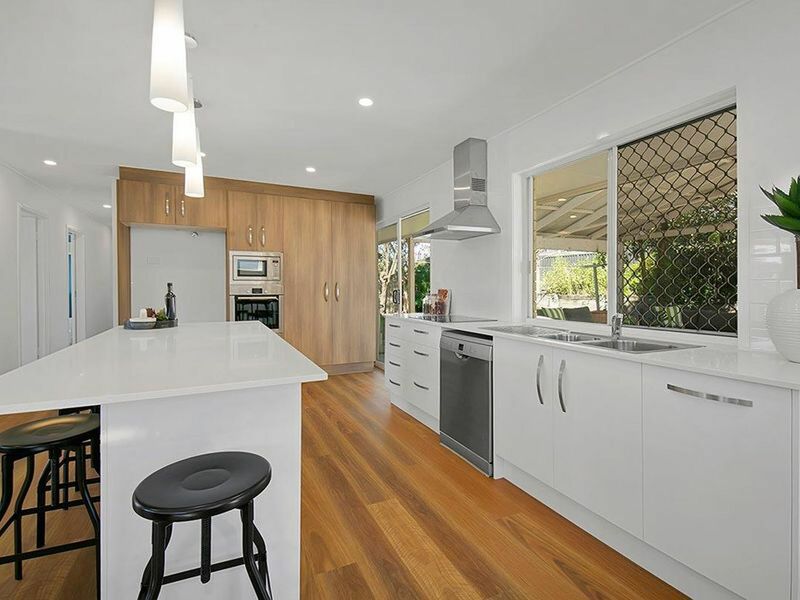 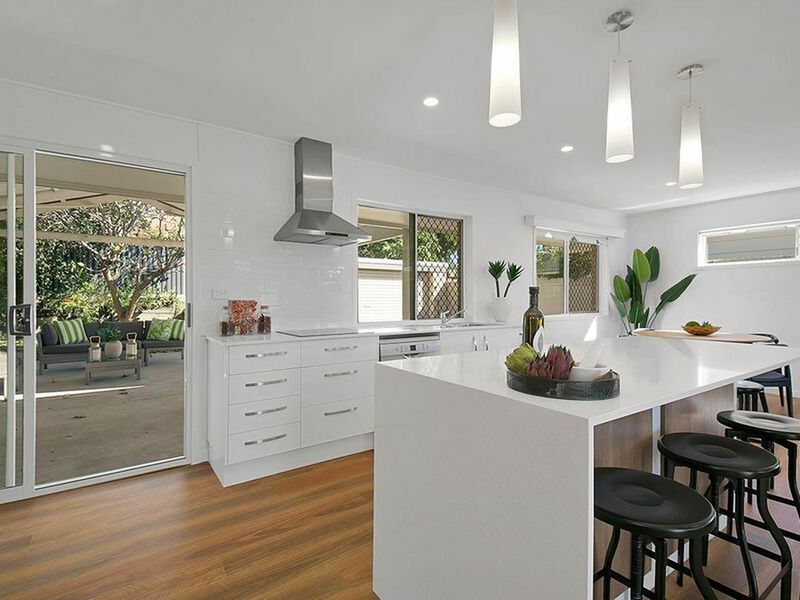 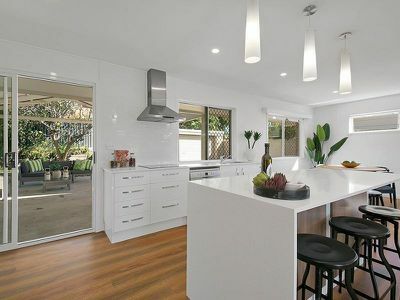 The brand new crisp white kitchen is centrally located to the living areas and outdoor patio and yard making supervising the kids and entertaining guests a breeze. 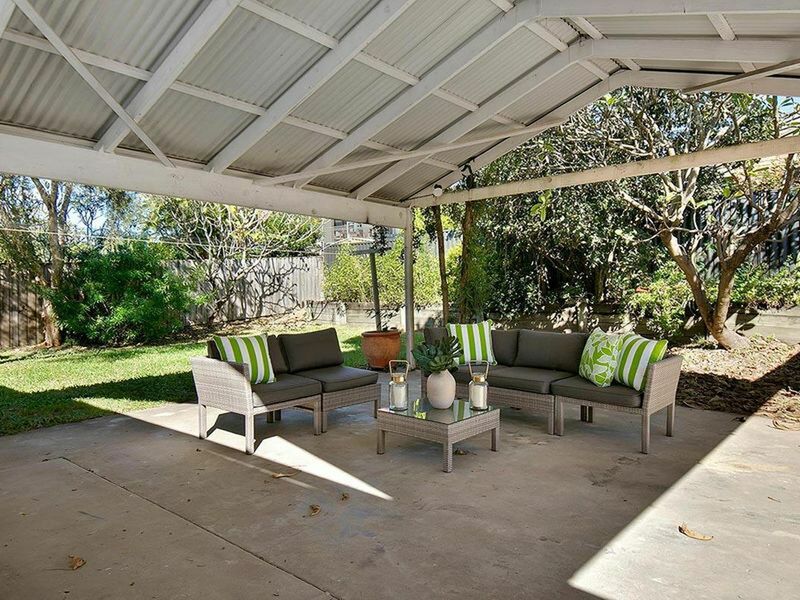 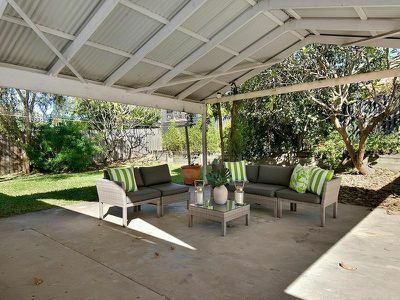 Fig Tree Pocket is known for its tree-lined streets, beautiful parks, excellent schooling and wonderful community feel. 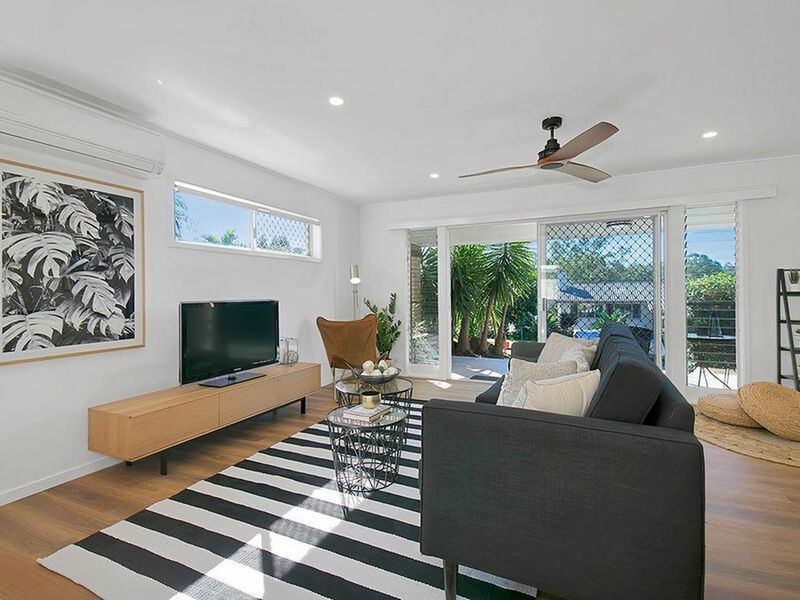 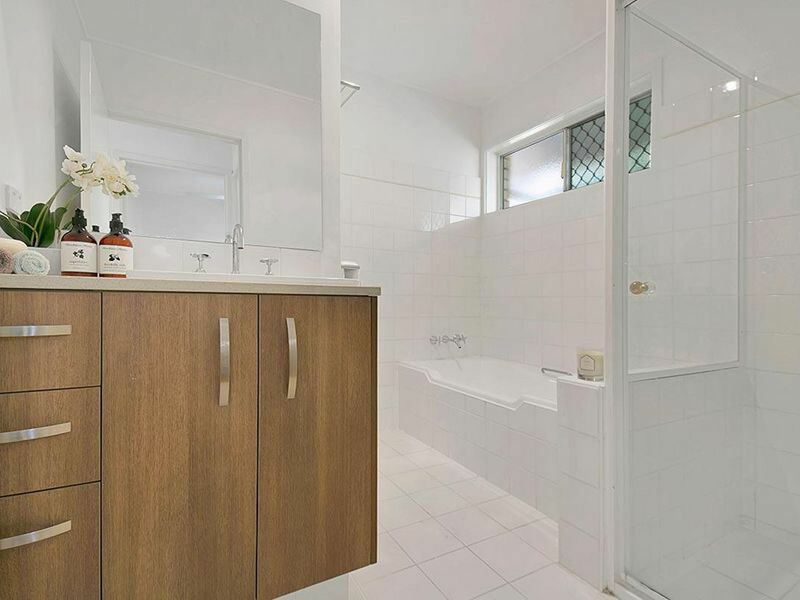 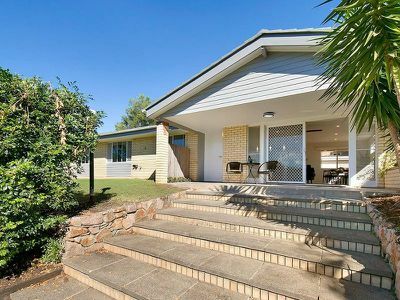 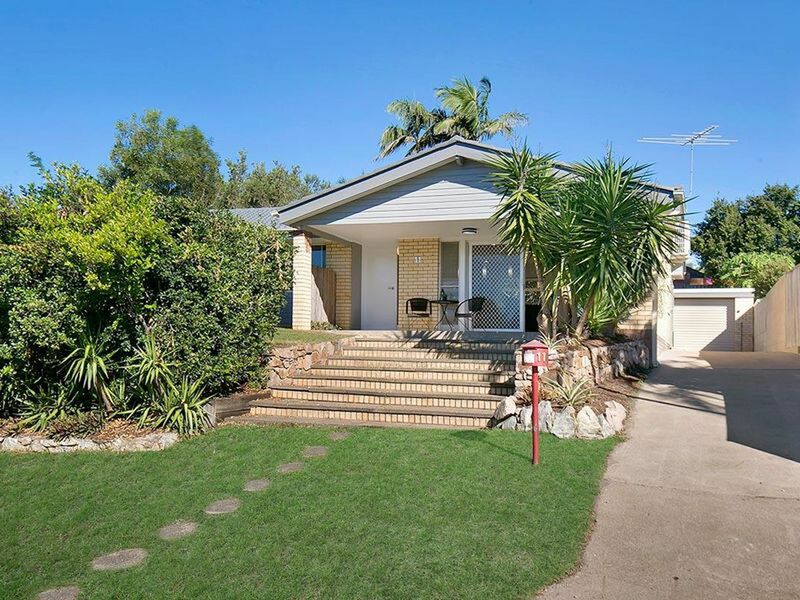 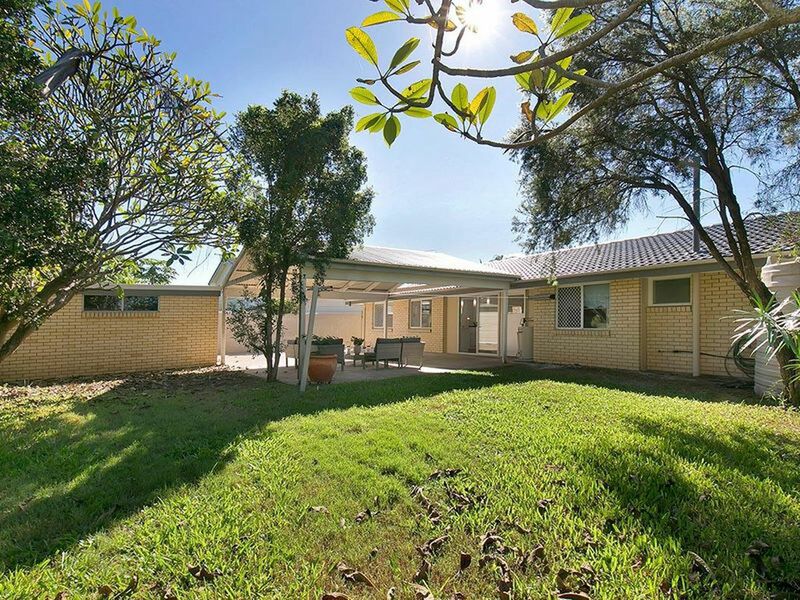 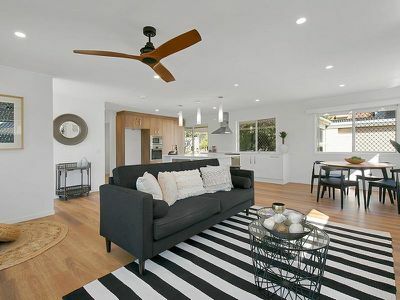 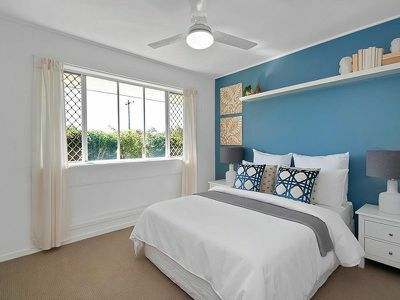 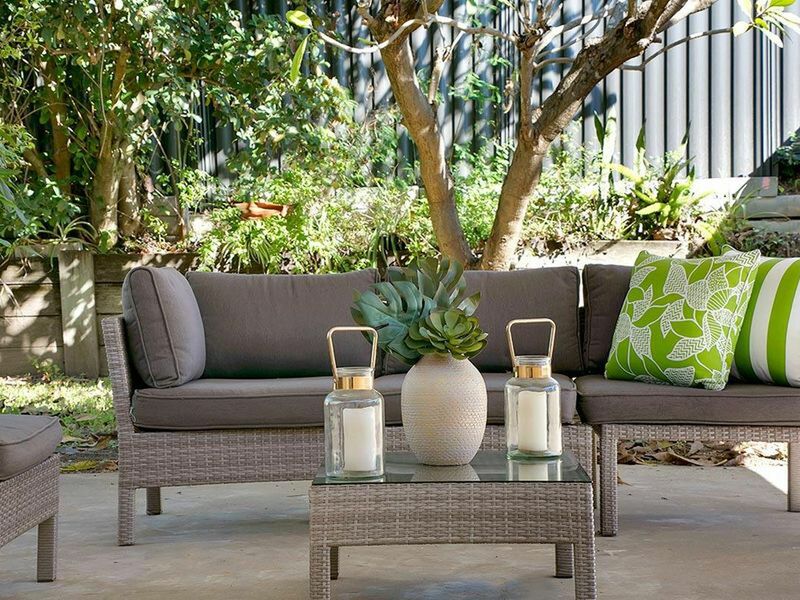 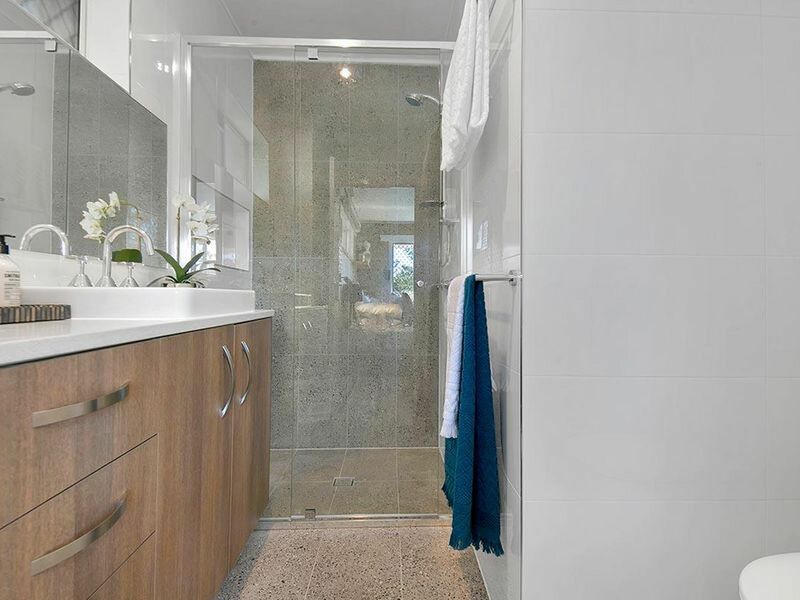 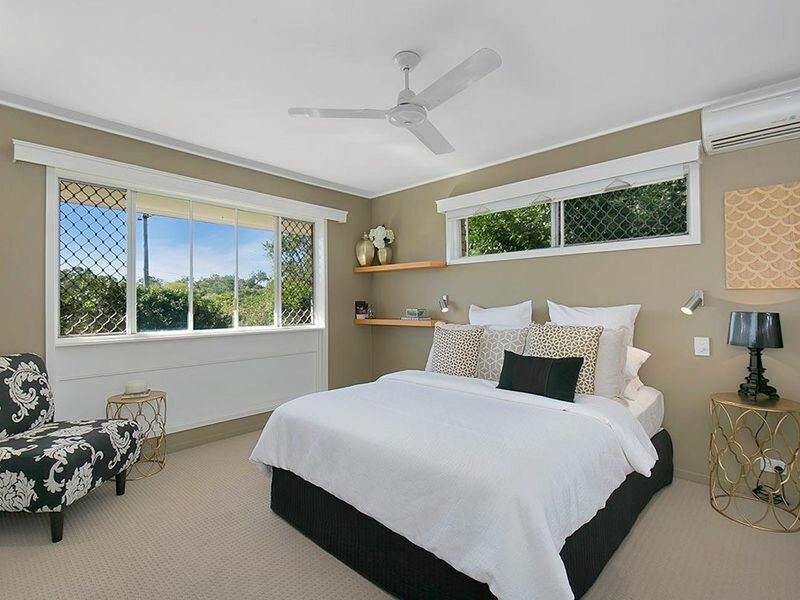 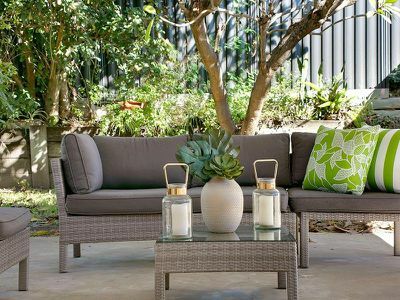 A move to Fig Tree Pocket will see you relish in all the suburb has to offer - and it's handy location means you are only 10kms from the CBD and a quick 6 minute drive to Indooroopilly Shoppingtown.